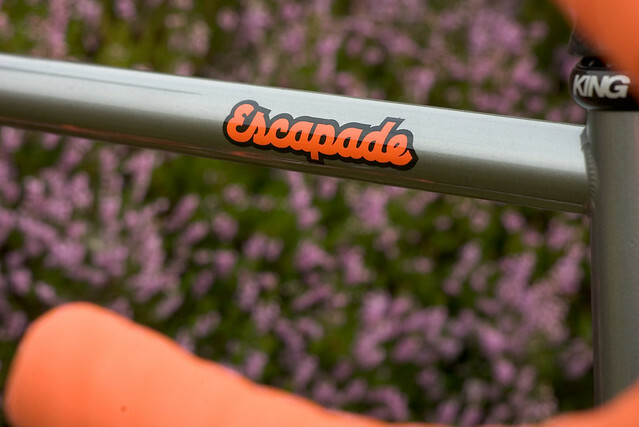 We have new colours for Autumn 2015 on the Escapade and the Soul275. 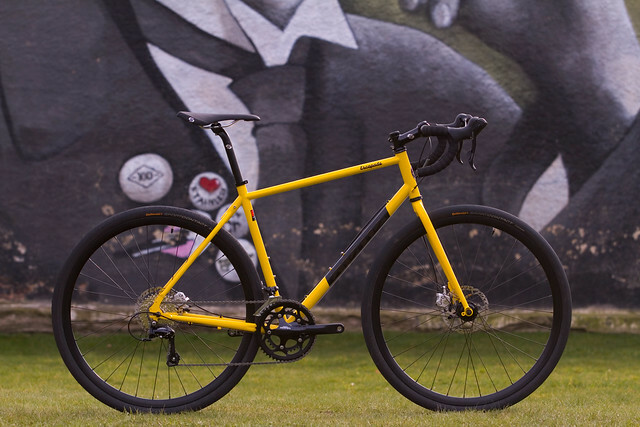 The rather lovely Gunmetal Gloss is introduced on the Escapade, with Hot Yellow restocked for those waiting to get hold of a large (58cm) or small (54cm) bike in that colour. 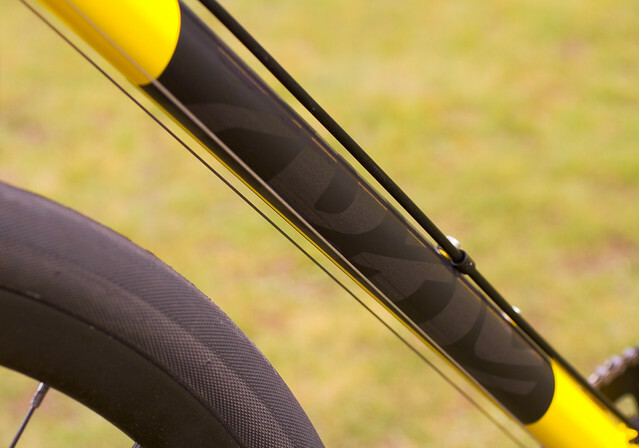 Also updated with new colours is the Soul275, although now the Soul26 is now sadly departed, Soul275 is The Soul now, isn't it? 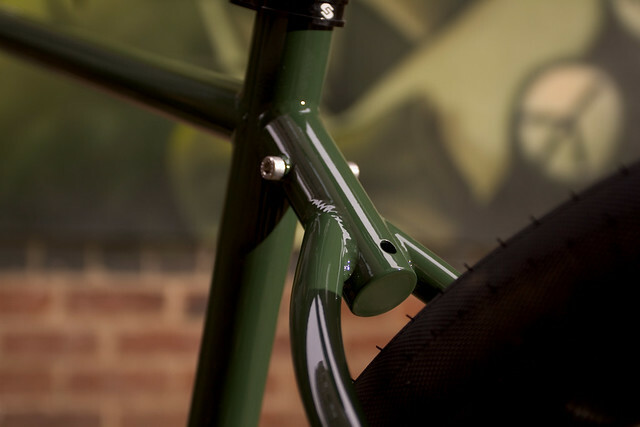 Anyway, naming semantics aside, we have Hot Yellow (like the Escapade above) and British Racing Green (like the Roadrat but with a different downtube panel... think BRM colours) joining the lineup alongside Matte Orange.